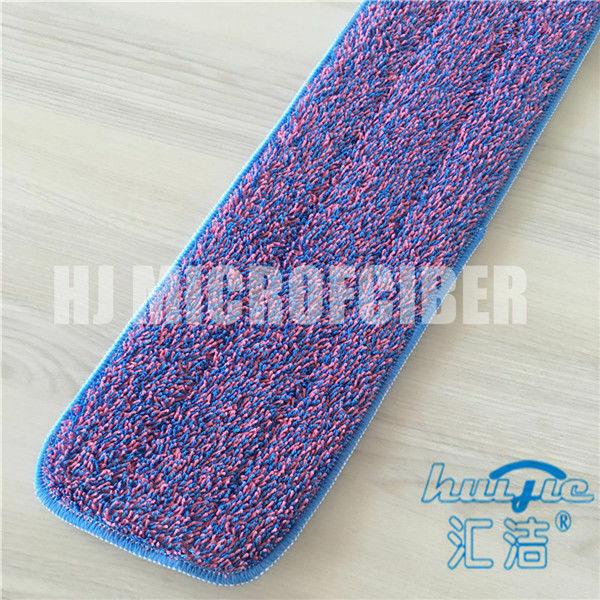 This item is Purple Mixed Blue Color Dyed Yarn Mops For Home Cleaning 80% Polyester 20% Polyamide Twist Pile Fabric. 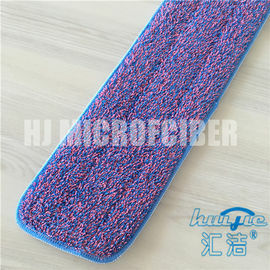 It is a good helper for flat floor cleaning. Our products work great with just warm water, some applications require a disinfectanting cleaner. This mop works great for either application. It is convenient for homeowners and can make your life easier. We are an originalEquipment manufacturer, we provide OEM/ODM service, so all the size, color and weight can be customized. 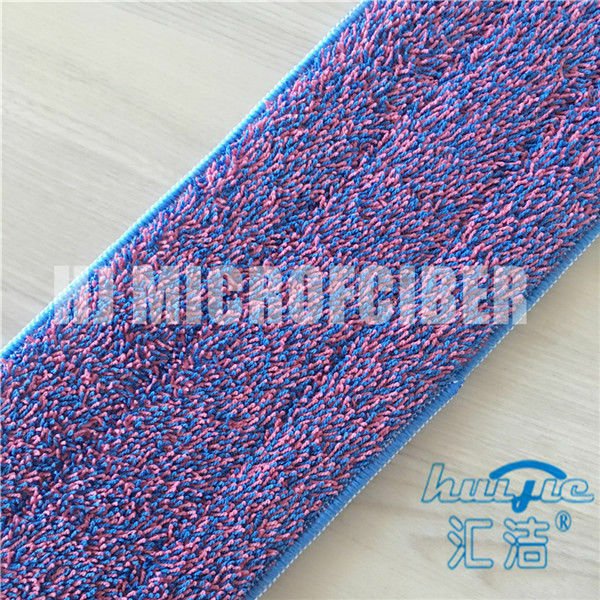 It can be applied for marble floor, ceramic floor, wooden floor and so on. 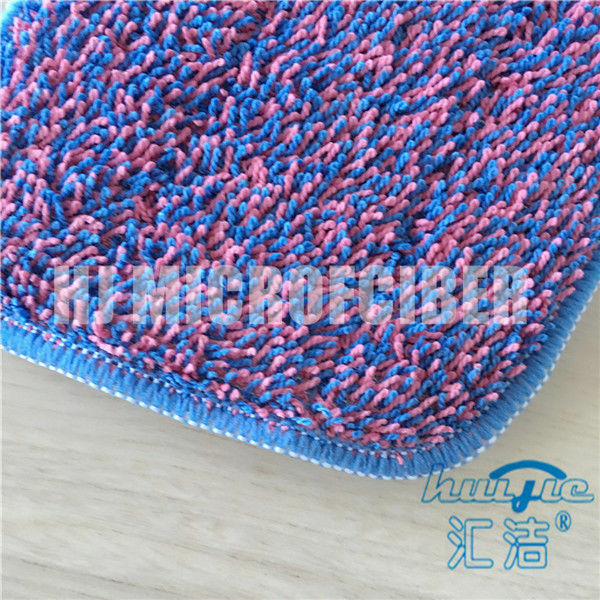 Fade-resistant and quick-drying, much more durable than other fabric which can be a faithful partner for the annoying household cleaning. 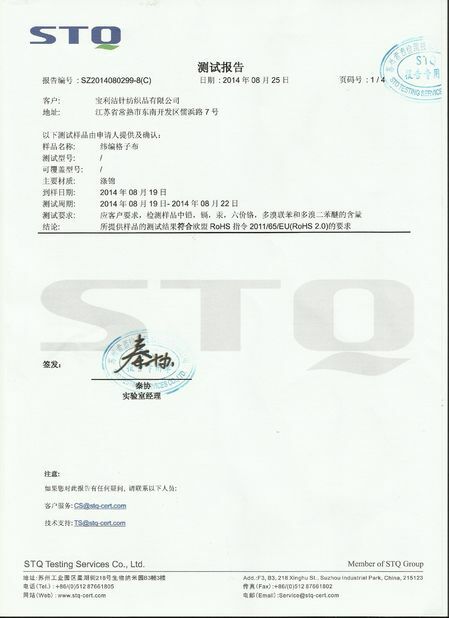 If you are interested in our products, welcome to contact us by e-mail or skype. Aggressive without being Abrasive - The scrubbing strips on the mop a re designed to provide aggressive cleaning in high traffic areas without damaging your floors - perfect for scuff marks!